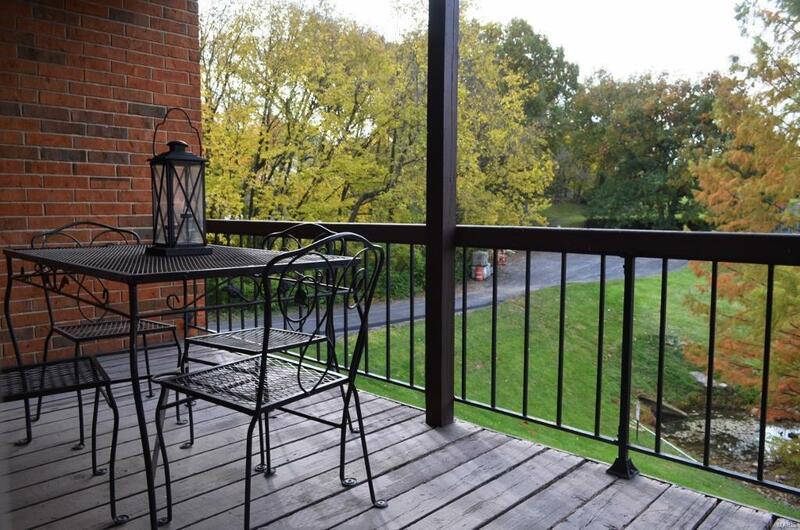 A renovated Granite Kitchen highlights this charming Kirkwood Condo! 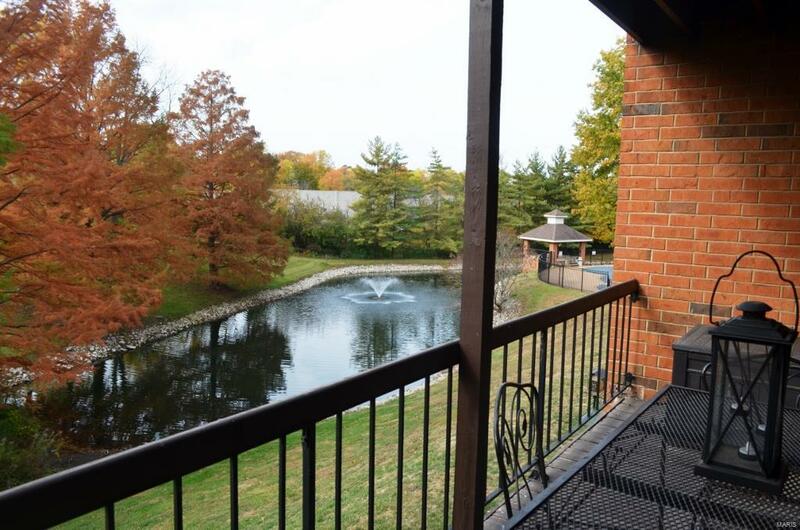 Sit on you deck and enjoy the views of the trees pool and lake! Enjoy the fabulous stainless steel appliances, built in microwave, tiled back splash and stainless steel double sink, refrigerator also included. 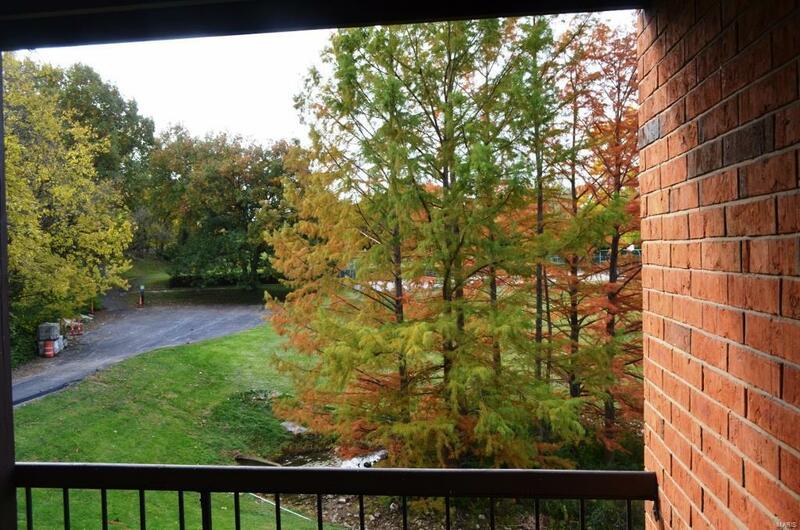 Additional amenities include a walk in master bedroom closet, white 6 panel doors, private laundry hook up in the unit - washer and dryer included, covered deck off the family room! Close to pool/club/tennis/walking trail !! 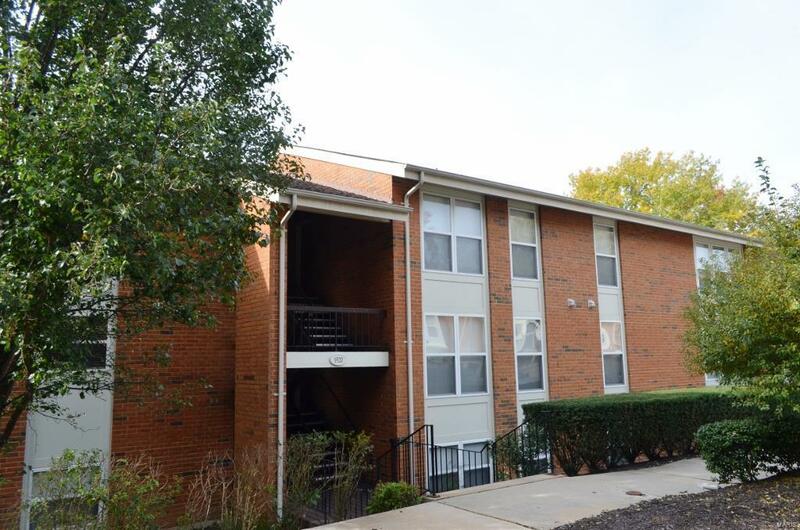 Great condo/great price/great location ! !